Kratom is a natural energy and focus booster without harmful effects and lots of advantages. Not like synthetic energy booster beverages, kratom derived from plant leaves. It has natural components that make it effective and fast energy boosters. 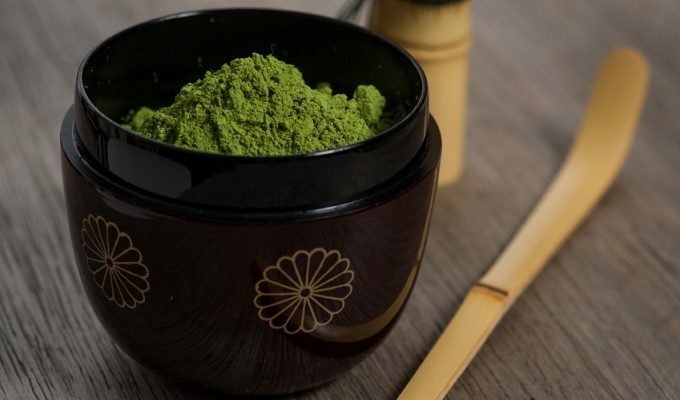 Read on to know the best kratom for energy. Kratom is a healing herb extracted from the leaves of a plant common in various countries in Southeast Asia. It’s a reliable and effective natural booster of energy once ingested in a specific dosage. 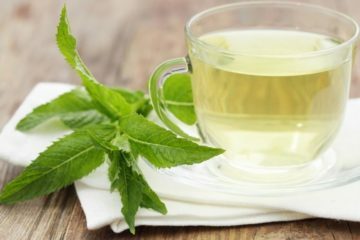 This healing herb continues to become popular due to its stimulating effects as well as other health advantages. There is an array of kratom strains to select from that give diverse kinds of effects. 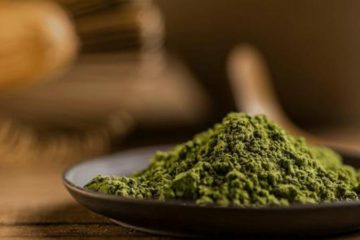 Some kratom strains that are very reliable and effective in boosting energy are Maeng Da Kratom, Gold Bali, Green Malay, Green Bali, and Green Borneo. 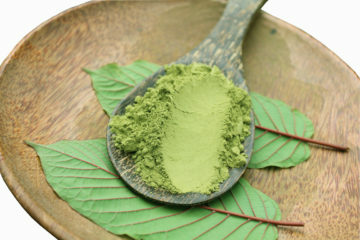 Most kratom strains with green veins also provide energy boosting effects. Kratom contains alkaloids that affect the sympathetic nervous system and cell receptors, leading to the stimulation of energy. Other kratom strains also contain an alkaloid which causes the opposite effect of stimulation. Kratom boosts power and focuses depending on the amount or dose you take. Kratom strain is stimulating if ingested in small doses, on the other hand, it is sedating if you take large doses. For most users, most essentially beginners, two to four gram is the perfect dosage to boost energy. If you have a high tolerance level, then taking four to six grams is what you need to increase your energy. Anything higher can lead to soothing effect. 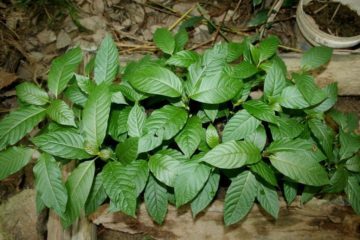 Yes, in fact almost anyone can take kratom either a supplement or a medicinal herb. Health issues and side effects when using this kratom seldom happen provided the fact that you take it correctly. The essential thing is that you need to follow the suggested dosage to avoid side effects. 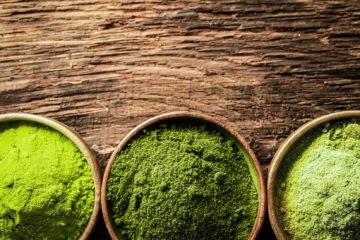 Which Kind of Kratom is the Best for Energy? Kratom is available in various kinds. You can take it as a capsule, tea, extract or powder. The capsule and powder forms are natural energy booster suggested for first-time users. Kratom extracts usually are artificially enhanced. Kratom offers many benefits aside from boosting your energy. Pain relief is one of its popular therapeutic effects. Kratom is also beneficial in improving mood, easing stress, relaxation, sedation as well as mental stimulation. On the other hand, the effects of kratom can only happen depending on the dosage and strain taken. 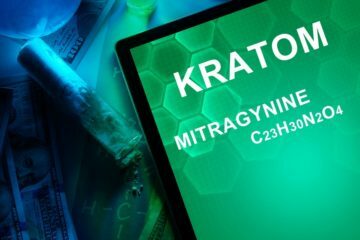 Kratom provides stimulating effects when taken in a small dose. 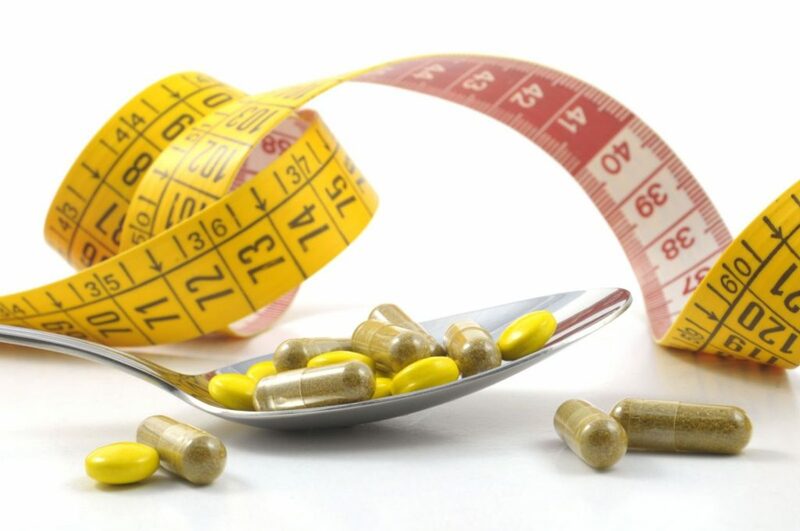 The capsule and powder forms don’t have harmful effects once consumed in moderation. This is what makes kratom a useful source of natural energy. While seasoned users of Kratom feel like fish in the water when buying for different kratom-based products, first-time users might feel puzzled and confused at the start of their journey with natural nootropics. Purchase a couple of diverse strains but with the same array of effects and change between them to keep their effectiveness without augmenting the dose. 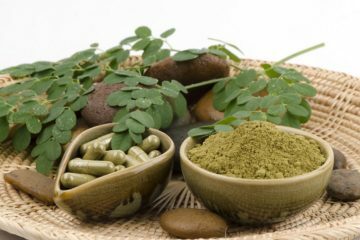 What makes kratom useful is that it does not just help you improve your focus and energy, but also the effect takes longer. 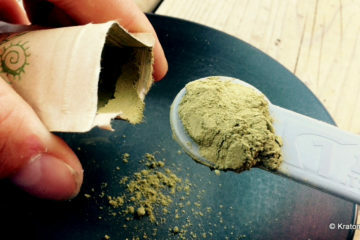 The kratom strains mentioned are natural energy booster and nootropics. Therefore you can experience enhanced motivation and cognitive improvement at the same time. 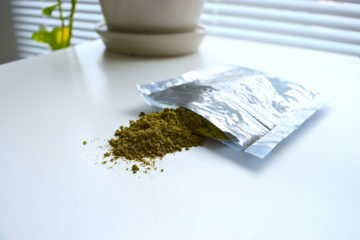 It doesn’t matter if you need to ready yourself for a hard or difficult examination or need to finish a presentation; Kratom can help you keep focused, calm as well as in a good mood. What is more, utilizing kratom for energy booster does not need high doses. This is what makes it a reasonable choice for those who want to show the best versions of themselves. 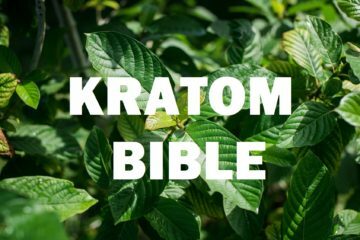 There are lots of stores online to buy kratom. Amazing Botanicals is the best source of superior kratom products to boost focus and energy. 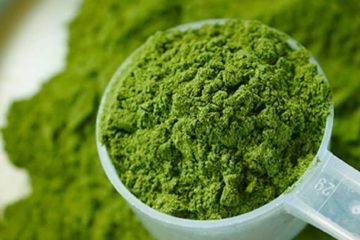 Here you can find various kinds of kratom products like powder, tea, and extract. All have the power to improve your focus and concentration without any side effects. These are high-quality products from high-quality kratom strains.